Impact Funding – We fund local partners having positive impact in contexts in which we seek to work. We will use our funds in targeted ways to provide maximum possible impact. Capacity building – We aim to build up the capacity and capability of local aligned partners. This funding will have a ‘multiplier effect’, allowing them to be effective in the long term. Networking support – We support the growth of networks of aligned partners for learning and peer support. Aligned partners – We work through local implementing partners that already have a presence in the communities where we seek to serve. Our aligned partners share our Christian faith and seek to raise up women. We will support local women and their work. Pacific and Aboriginal and Torres Strait Islander Communities – We will focus on serving women in our ‘neighbourhood’, the Pacific, and our ‘backyard’, Aboriginal and Torres Strait Islander Australian communities. A workshop held at ADM in May 2017, at which women from AEF and ADM worked on the development of the pilot project. 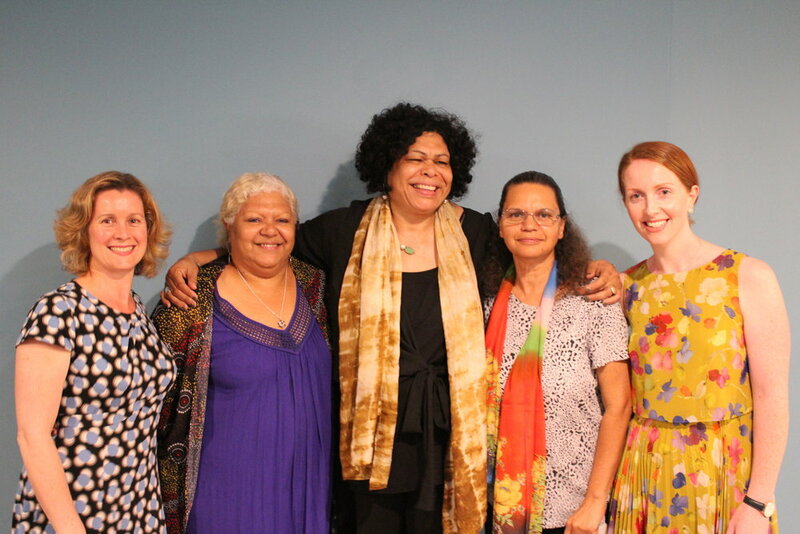 We hope this project, with possible continuation beyond the pilot, will be a small step toward wholeness and flourishing for Aboriginal and Torres Strait Islander women in AEF’s networks.